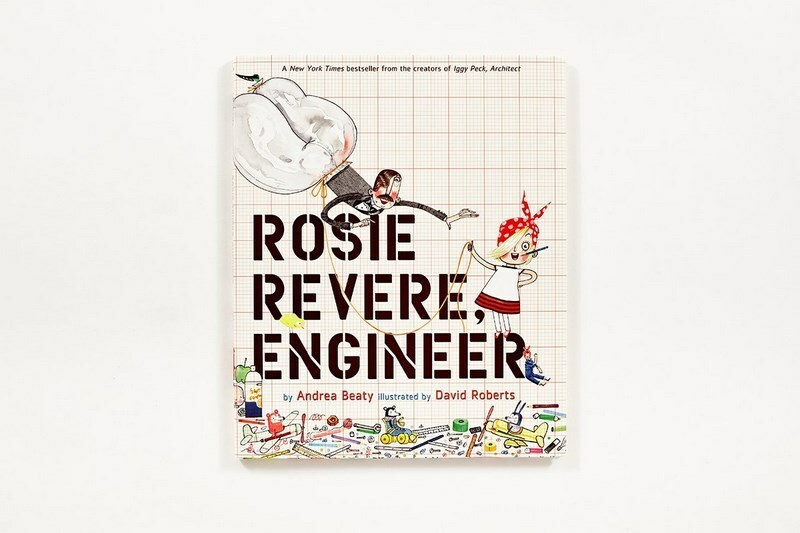 From the powerhouse author/illustrator team of Iggy Peck, Architect comes Rosie Revere, Engineer, another charming, witty picture book about pursuing your passion. 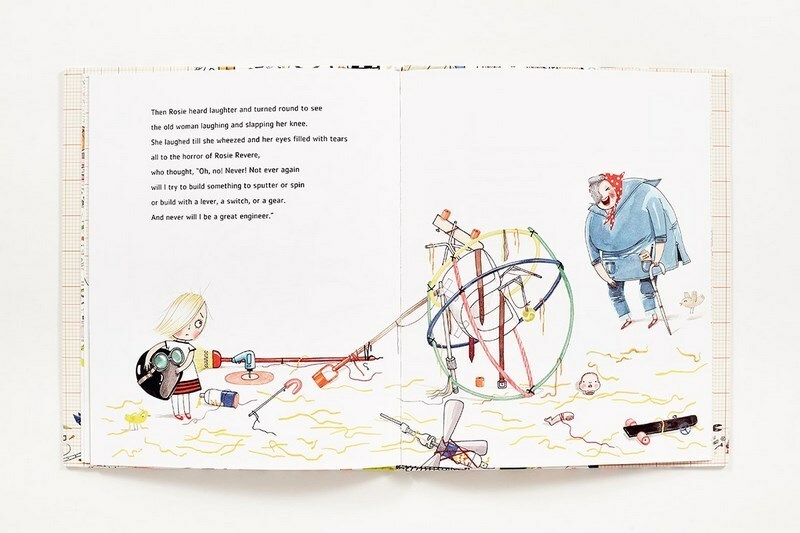 Rosie may seem quiet during the day, but at night she's a brilliant inventor of gizmos and gadgets who dreams of becoming a great engineer. 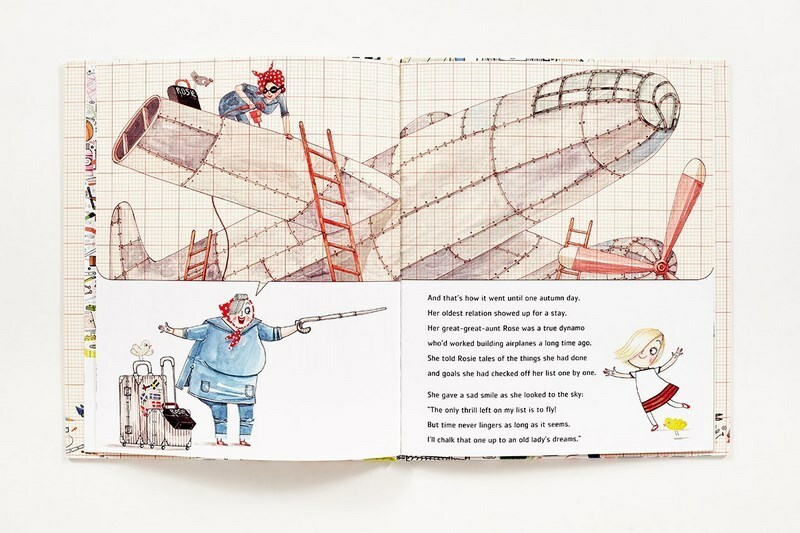 When her Great, Great Aunt Rose (Rosie the Riveter) comes for a visit and mentions her one unfinished goal--to fly--Rosie sets to work building a contraption to make her aunt's dream come true. Her invention complete, Rosie attempts a test flight--but after a moment, the machine crashes to the ground. Discouraged, Rosie deems the invention a failure, but Aunt Rose insists that on the contrary, it was a raging success. You can only truly fail, she explains, if you quit. Reassured, Rosie returns to her engineering and inspires her classmates to join in the fun. Wonderful gift for that little person in your life but especially to give little girls role models of females in construction. 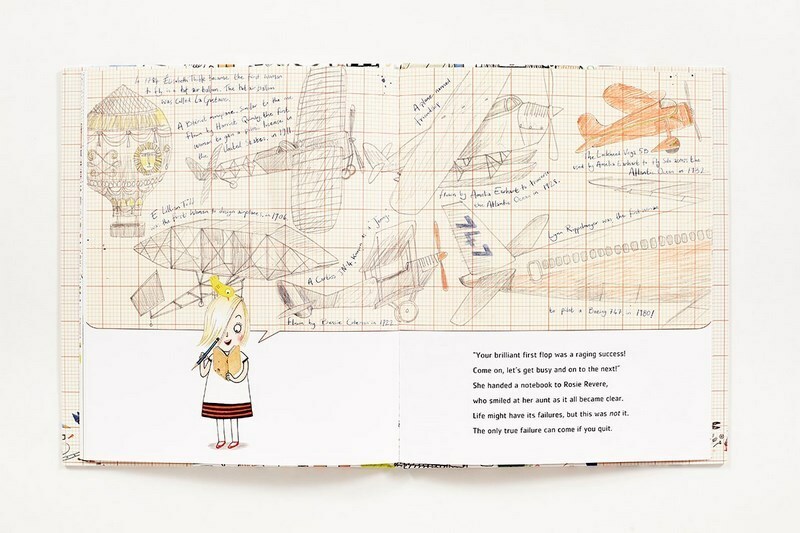 The wee child character is a budding female engineer! I love this book, fantastic way to remind kids that it's ok to fail and that true talent comes new from trying again and again until we get it right. I love a story that shows female characters in STEM. Great little book. My daughter loves this book, it's a wonderful example of overcoming obstacles. Great book for motivating students to always give it a go. You only fail you give up. We bought this to read along with the other 2 books and enjoyed it so much that we bought it for a friend's daughter's birthday as a present. She loved it too! I love this book - and all the others in this series. Beautiful writing and delightful, empowering stories. 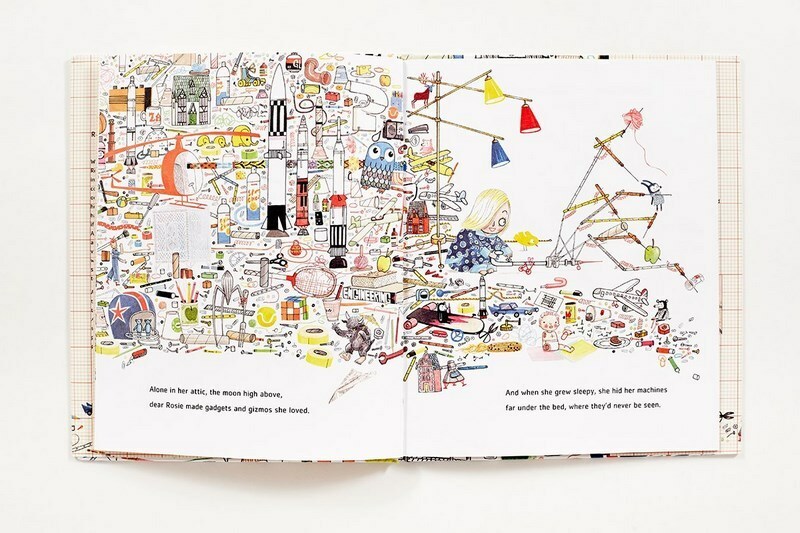 My five year old niece loves this book. Thinking of getting it for my son too. Great message about try try and try again!